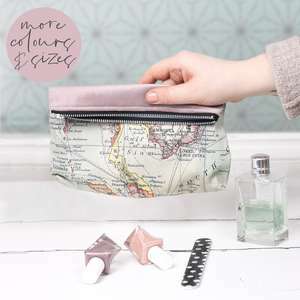 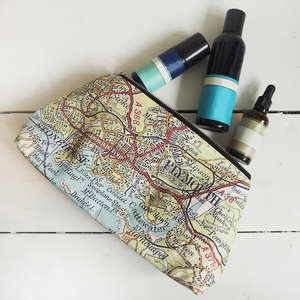 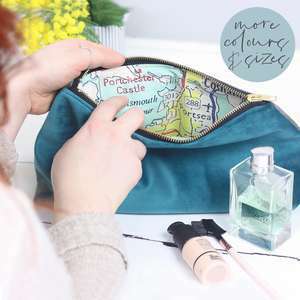 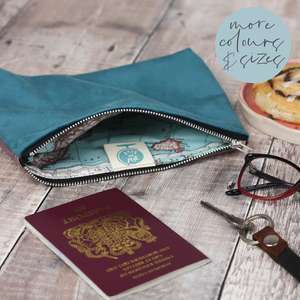 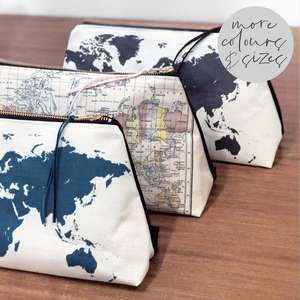 Keep your suitcase organised or your dressing table neat with these toiletries bags. 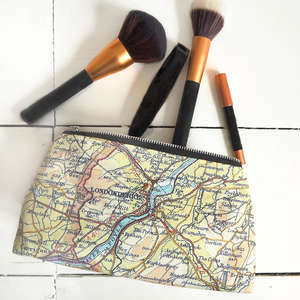 They come in two sizes - make up and wash bag. 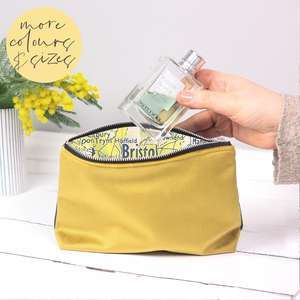 The make up bag is perfect for foundation, brushes, mascara, eyeliner etc, and the wash bag is large enough for shower gels and shampoo. 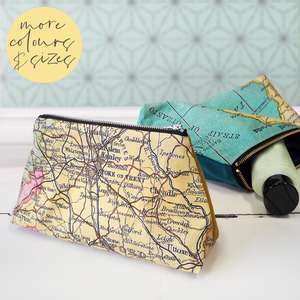 All personalised with your favourite places!